New York, Vermont, Pennsylvania, Texas, Oklahoma, Michigan, B.C., Ontario…. Each of these places could tell pipeline battle stories from the frontlines of the eco-wars, ranging from depressingly tragic to courageously inspiring. Now the swamp-dwellers of the southeastern US are jumping into the fray, and in a big way—1.1 billion cubic feet of gas per day kind of big. A total of thirteen hearings were conducted, starting on March 3 in Albany Georgia and ending in Clermont, FL on March 27. A group calling itself SpectraBusters popped up along the route to coordinate opposition to the permitting of the pipeline and hundreds of people turned out for the hearings, primarily local residents in opposition to having a pipeline through their homes, farms and forests. 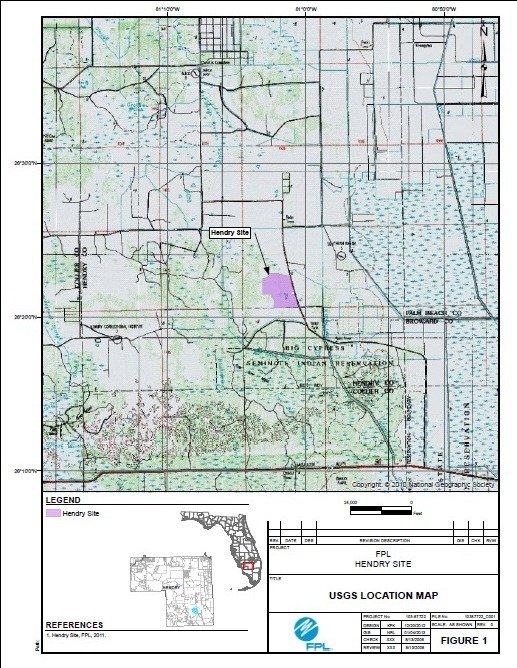 Proposed New Power Plants: EPA recommends FERC discuss in its EIS whether Florida Power & Light’s proposed new Hendry County, FL, natural gas/solar plant will obtain its natural gas from the proposed action and whether any new pipeline will need to be constructed. 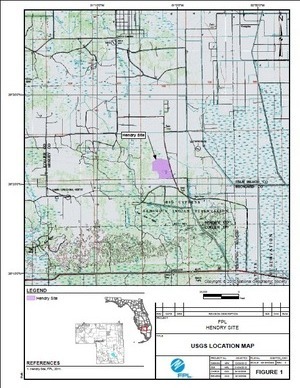 Additionally, indications exist FPL may be constructing two other new power plants in Florida to run mostly on natural gas.1 EPA recommends all necessary piping to all anticipated new power plants be included in FERC’s environmental analysis if natural gas from the proposed action will be used in their operations. There’s more in that post, too.